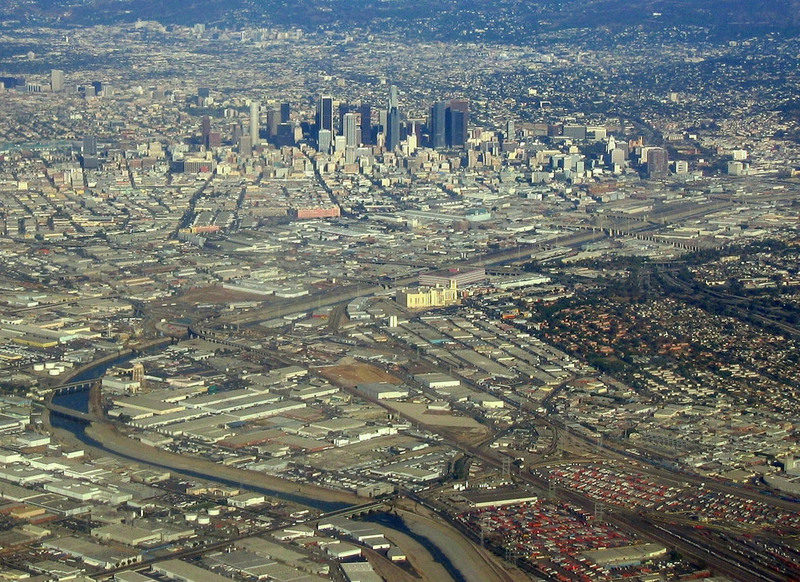 The University of Southern California (USC) School of Architecture will be holding a three-day long conference this week focused on issues of landscape urbanism. The conference, titled Landscape as Necessity, is built around the idea that the landscape architecture discipline is, as stated on the conference website, “uniquely able to synthesize ecological systems, scientific data, engineering methods, social practices, and cultural values, integrating them into the design of the built environment.” As such, the three-day symposium will feature a vast array of practitioners, researchers, artists, and luminaries who will discuss their work. One of the conference headliners is Gerdo Aquino, CEO of Los Angeles–based SWA, designers of the revamped San Jacinto Plaza in El Paso, Texas that has been reimagined to appeal to Millennials. Another top billing is Hadley Arnold of the Arid Lands Institute, one of the many firms currently studying the Los Angeles River and planning for its redevelopment. Arnold will lead a paper presentation covering the topic of “water urbanism” with practitioner, professor, and author Anuradha Mathur of the University of Pennsylvania. Explanatory text on the conference website describes the mission of the conference as charting new territories: “The overuse and debasement of the words ‘sustainable’, ‘resilient,’ and ‘adaptable’ mean that now more than ever, real flesh and blood projects must rise to the fore and counter the onslaught of politically-correct eco-speak.” Because the conference aims to ground itself with real world projects, many practicing landscape architects will participate in discussion panels, lecture on their work, and review writings. These practitioners include Los Angeles–based Mia Lehrer of Mia Lehrer Associates, who was recently selected to design the new First and Broadway Park in Downtown Los Angeles with OMA; Elizabeth Mossop of Spackman Mossop + Michaels landscape architects, based in Sydney and New Orleans; Bradley Cantrell, a Harvard-based researcher and 2014 Rome Prize Fellow in landscape architecture; and Mark Rios of Rios Clementi Hale Studios, landscape architects for the Martin Expo Town Center in West Los Angeles. Among the many others joining will be Henri Bava Founder of Paris-based landscape architecture firm Agence Ter, recently selected as the winners of an international design competition aimed at redesigning Los Angeles’s Pershing Square. The conference runs from Wednesday, September 21, 2016 to Saturday, September 24, 2016. To learn more, see the Landscape as Necessity website.